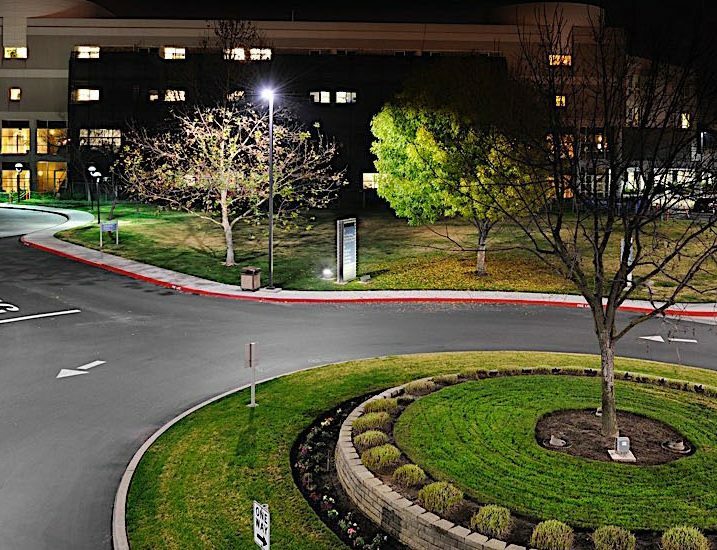 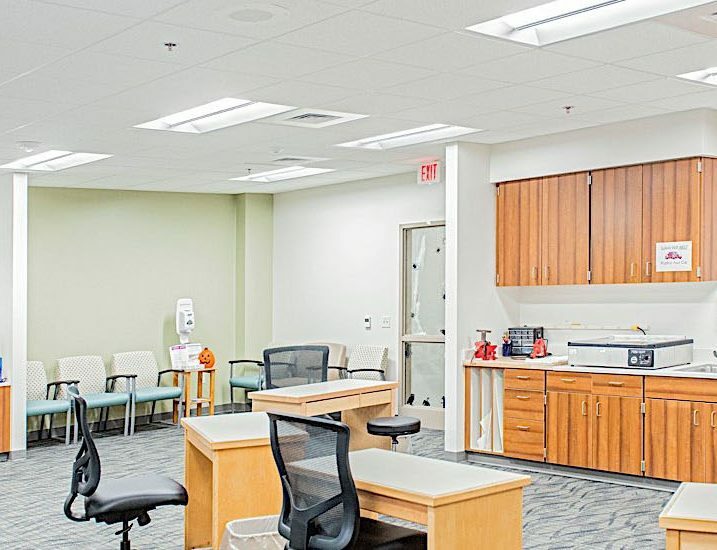 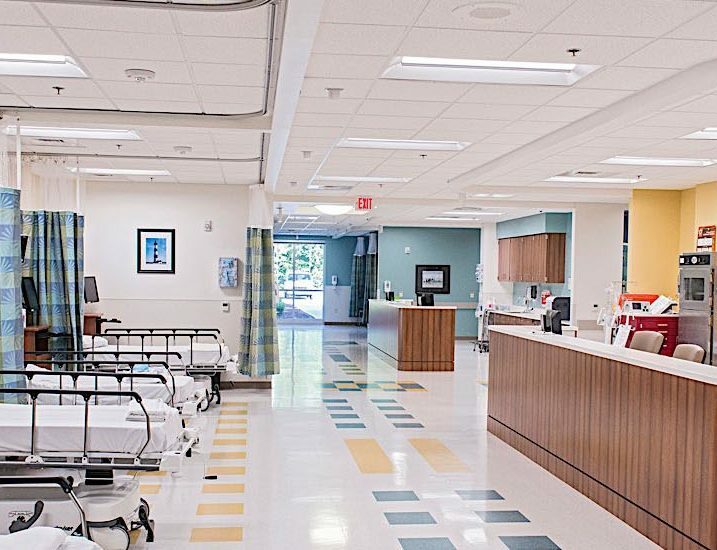 Medical facilities gain a healthier diagnosis with a dose of Cree® LED lighting. 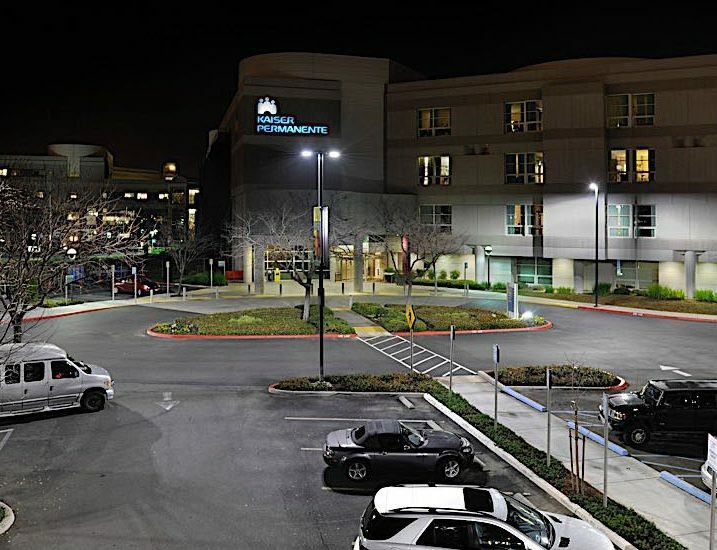 Cree TrueWhite® Technology delivers clean, bright light and accurate colour to assist diagnosis and treatment and create a tranquil environment. 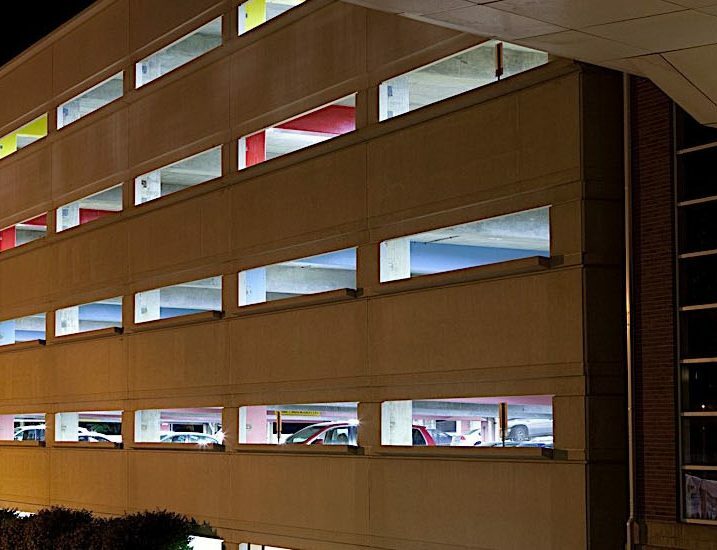 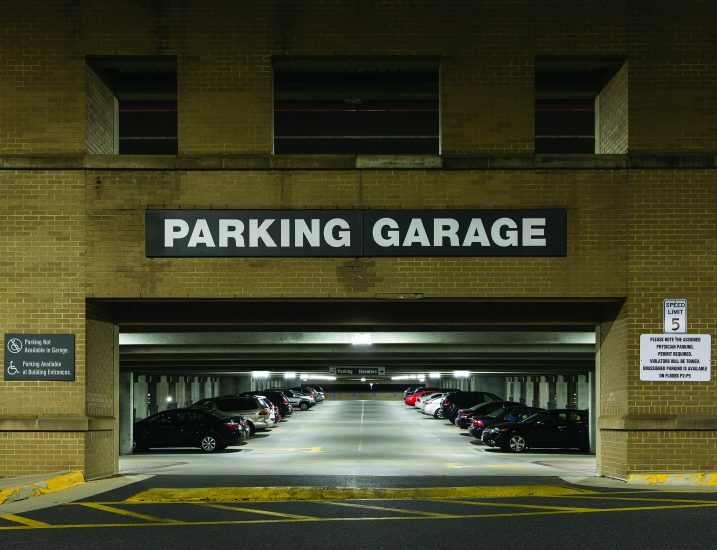 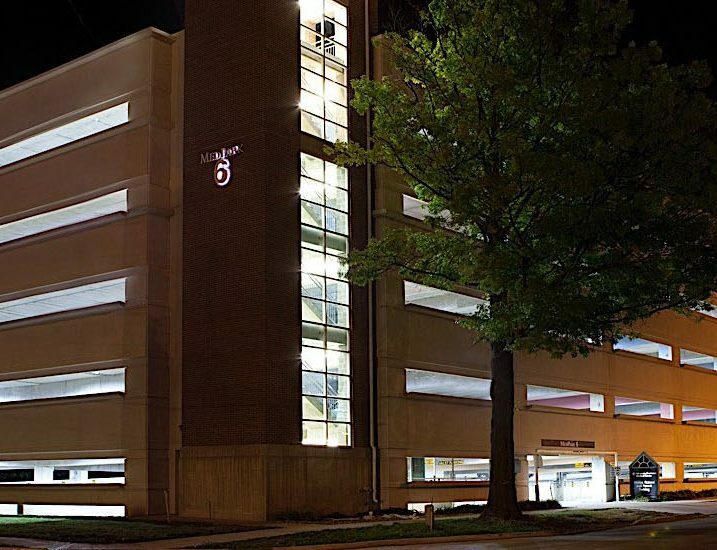 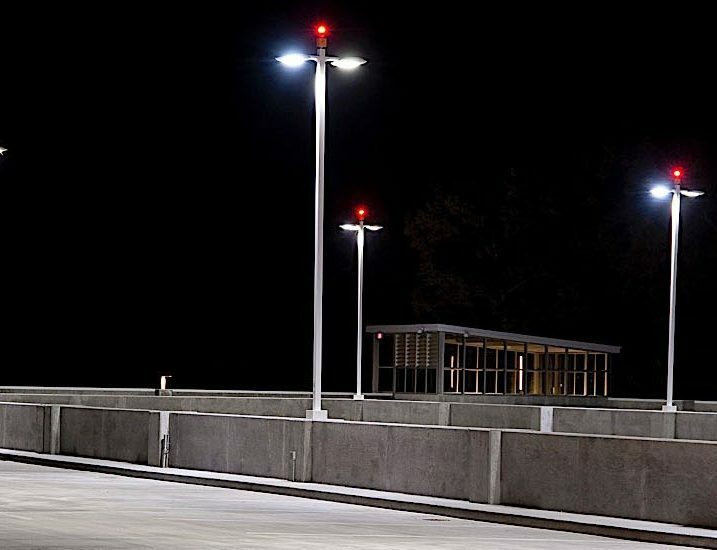 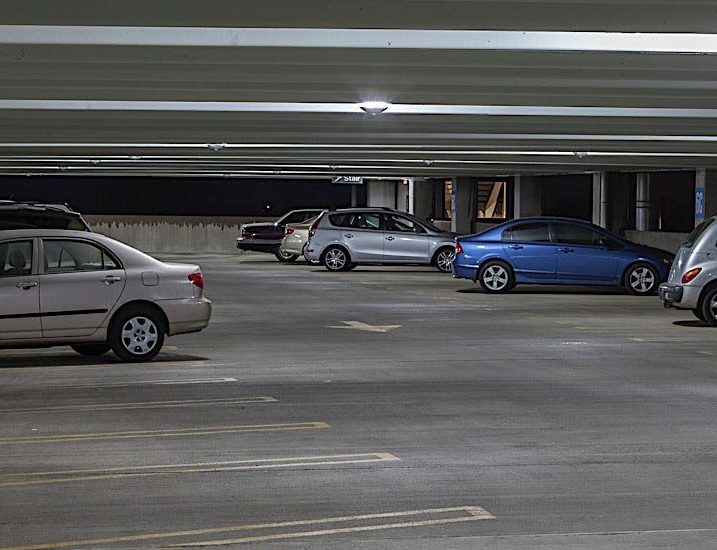 Outside, Cree® LED lighting provides parking structures and exterior grounds enhanced safety and security. 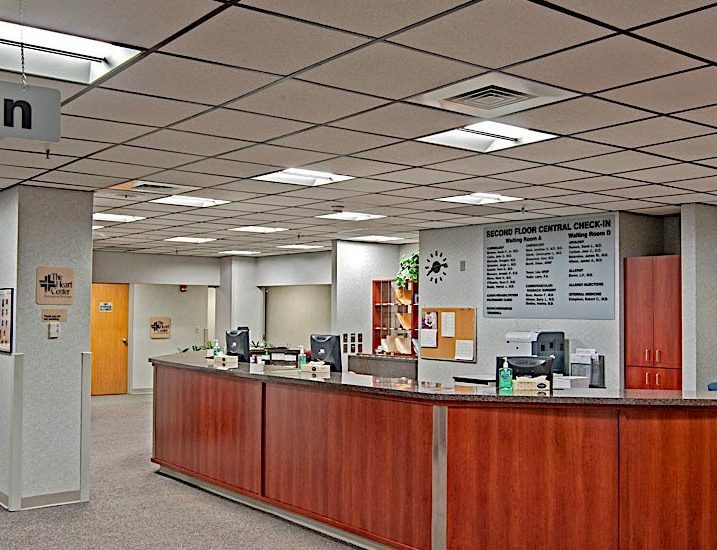 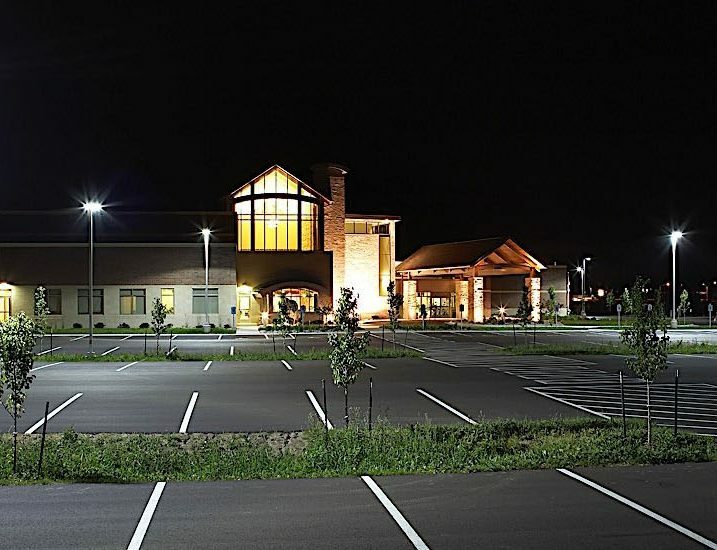 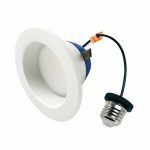 Plus Cree luminaires require virtually no maintenance for decades, cut energy costs by as much as 80 percent, and eliminate the toxic wastes of fluorescents and CFLs. 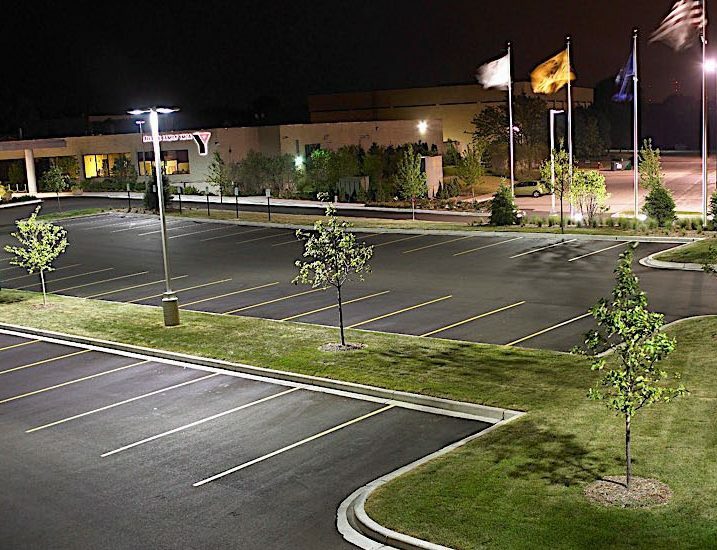 Cree® LED lighting. 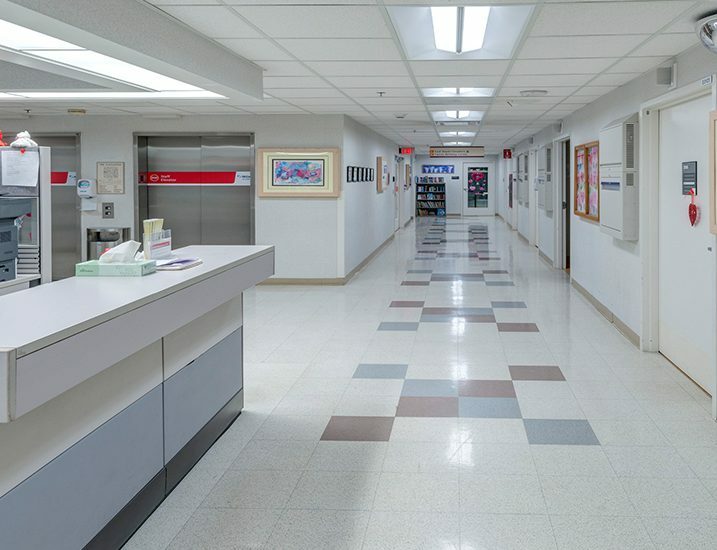 It’s just what the doctor ordered.